Ready to make the leap into home ownership? Maybe you have been looking at homes, longing to call one your own but are nervous about the down payment? Fear no more since there are many first time home buyer programs available to help make your home ownership dreams a reality! Call any one of our agents today to find out more about these programs and see which one is best for you. 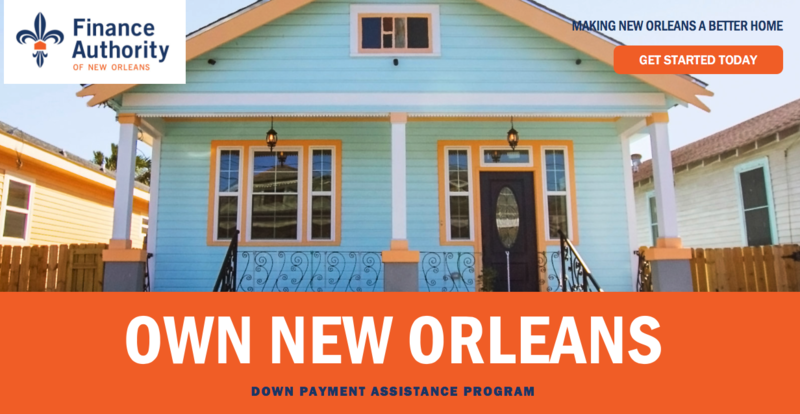 This is a down payment assistance program for one or two unit single family homes in Orleans Parish. It is designed to help lower and middle class persons overcome the barrier of the down payment through two options. The two available options are either through a down payment loan or through a down payment grant. Click the above link to learn more. Jefferson Parish has been designation as Participating Jurisdiction for the HOME Program funded by HUD. This has allowed the parish to establish a First-Time Homebuyer Assistance program designed to help low income individuals achieve home ownership. The program will provided individuals with assistance in the form of a grant. Click the above link to learn more about the requirements of the program. Southern Mortgage Assistance Program is similar to the program in Orleans Parish. This program is designed to help lower and middle class persons through grants equal to either 3-4% of the loan amount for use as a down payment on their home purchase. Click the above link to learn more. 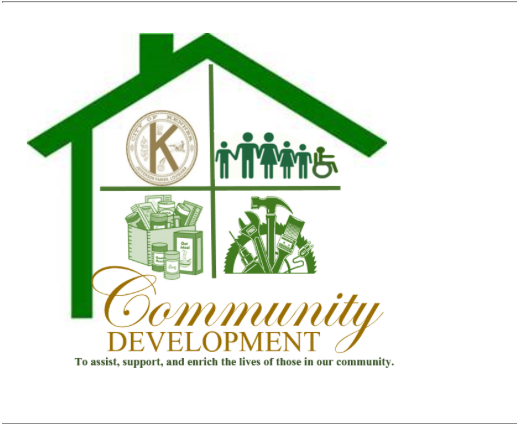 The Community Development department in Kenner also has a first time homebuyers assistance program. This program provides financial assistance to low, moderate and median income households interested in purchasing their first home. Kenner will provide successful applicants with a deferred payment loan up to $35,000 to be used toward the down payment and closing cost assistance and to reduce their primary mjorgagte loan amounts. The loan can be forgiven and considered a grant if certain terms are met. Click the link above and scroll down to the First-Time Homebuyers Assistance Program heading to learn more. The Louisiana Housing Corporation has the LHC Preferred Conventional Program. This program is designed to help Louisiana residents with the purchase of a home. Like many other program the LHC Preferred helps with the purchase of either 1 or 2 unit principal residence by provided a grant for the down payment. However this program is unique that is not require the homebuyer to be a first time buyer. Click the link above to learn more. Similar to the LHC Preferred program the Market Rate GNMA Program helps Louisiana citizens in the purchase of a home. This program is only available for 1 unit principal residence and also not require that homebuyers be first time buyers. The program can give up to 4% assistance to be used on down payments, closing costs, and/or prepaid items. Click the link above for more information. Movement Mortgage also has a down payment assistance program. The Movement Assistance Program provides a fixed-rate loan along with an up to 3% grant to use for the downpayment. This program also provides allowance for seller or other interested party contributions of up to 4% toward closing costs. Click the above link for more information.